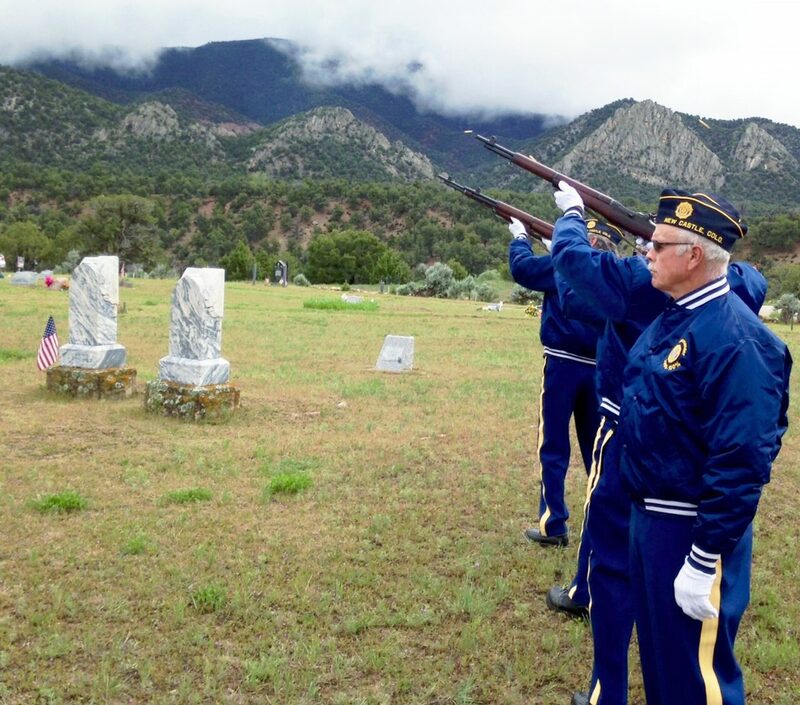 Carbondale's American Legion Post 100 commemorated Memorial Day at the Hillcrest Cemetery with a 21-gun salute, followed by a slow rendition of taps and a moment of silence punctuated by a light rain and the lowing of Nieslanik cattle. 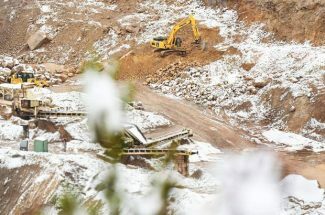 The ceremony was repeated at the Weaver Cemetery before the assembly made its way to Veterans Memorial Bridge to cast a wreath into the Roaring Fork River. 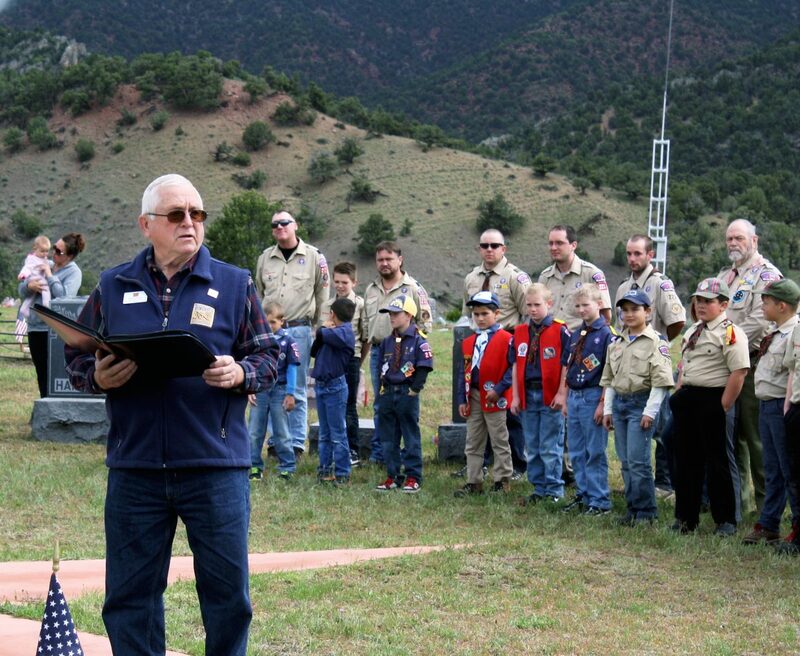 Amanda Madden, 8, of Glenwood Springs, is joined in the front row by her grandfather and Korean War veteran Neil Kilcoyne, who was visiting from New Jersey, as Catherine Zimney sings America the Beautiful during the traditional Memorial Day commemoration at Rosebud Cemetery in Glenwood Springs on Monday. 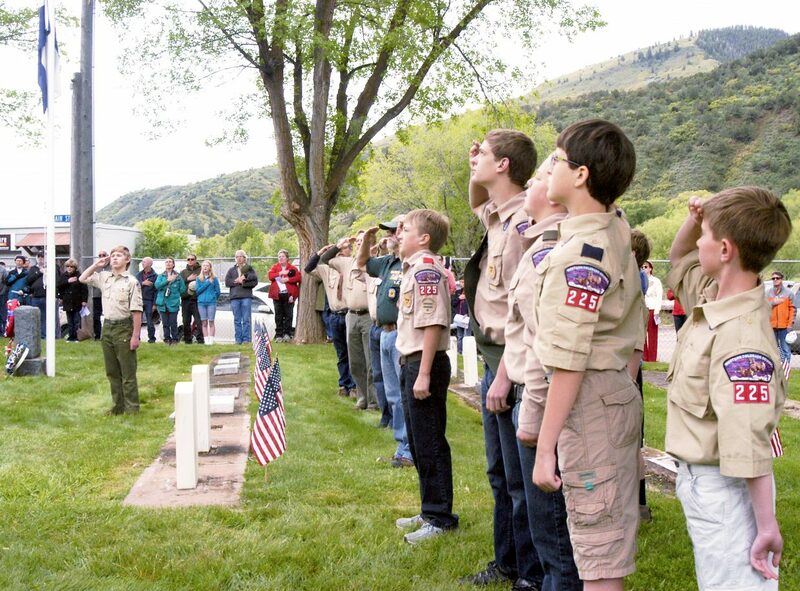 Members of Boy Scout Troop 225 salute the flag during the singing of the National Anthem as part of the Glenwood Springs Memorial Day ceremony at Rosebud Cemetery on Monday. 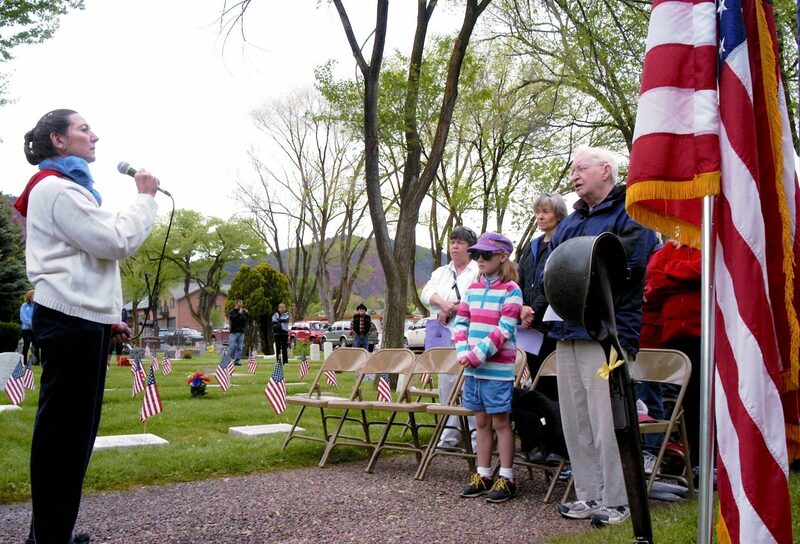 New Castle Mayor Bob Gordon delivers some brief remarks during an annual Memorial Day flag ceremony at Highland Cemetery in New Castle Monday. 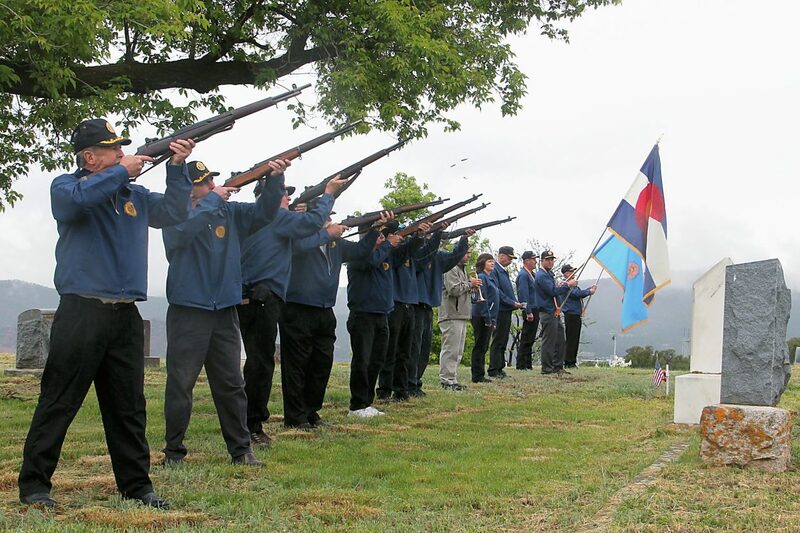 Members of American Legion Post 164 fire their rifles in a 21-gun salute at the conclusion of a Memorial Day flag ceremony at Highland Cemetery in New Castle. 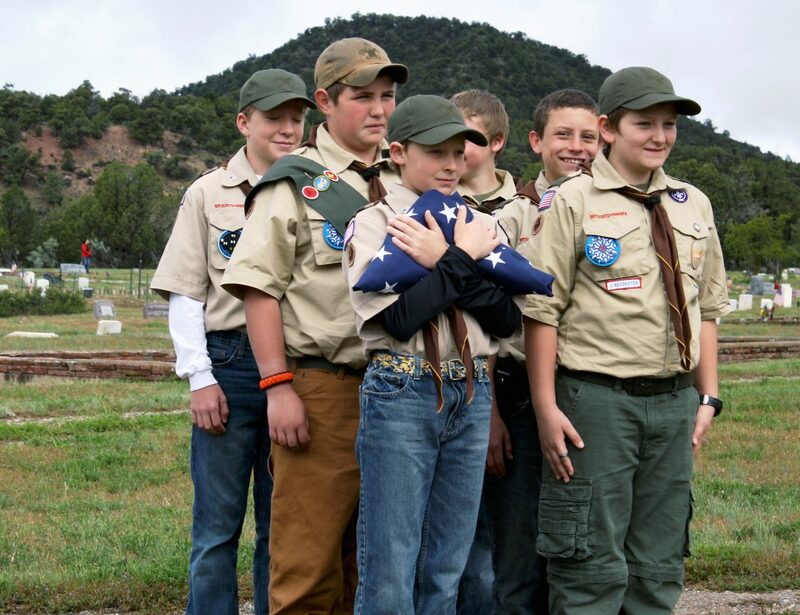 Members of Boy Scout Troop No. 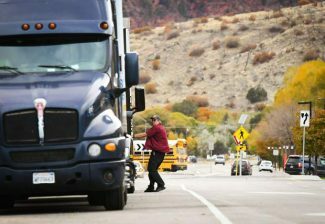 221 prepare to deliver the flag during a ceremony at Highland Cemetery Monday. 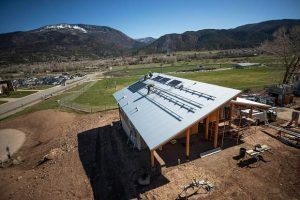 Garfield County communities took time to remember on Memorial Day with special ceremonies in Carbondale, Glenwood Springs and New Castle sponsored by area veterans groups.